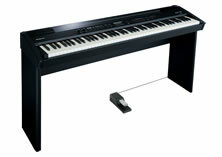 Stockists of Roland Digital pianos, Yamaha Clavinova pianos, Casio digital pianos. 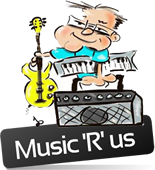 Visit Us - Jack White Music Ipswich, Suffolk. 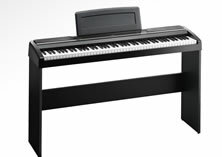 The new RP-301 is a perfect entry-level piano for students and hobbyists, with realistic sound and touch, and a small footprint. 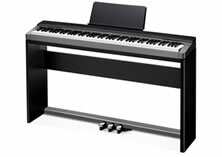 Suitable for professional stage performance and home use, the FP-7F represents Roland's continuing commitment to advanced technology and musical creativity. Roland's SuperNATURAL Piano Sound Engine evolves with Acoustic Projection technology — an innovative, multi-dimensional sound system built into the new HP505. 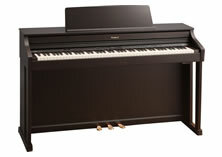 Yamaha's authentic sound and natural touch - both in the compact and light body. Perfect for beginning students and experienced players alike, the ARIUS YDP-161 provides true piano sound and feel. 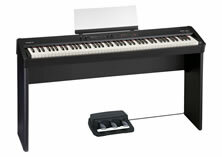 Clavinova reaches new levels of realism, expression and design with the CLP-400 series. 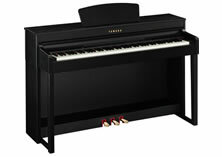 The CLP-430 is the first Clavinova to feature "Real Grand Expression. Graded Hammer action and GP Response damper pedal take the playing experience to a higher level. 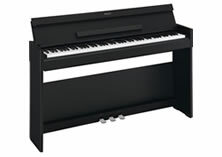 Full Yamaha Quality in a Compact, Affordable Digital Piano Compact and Stylish design. 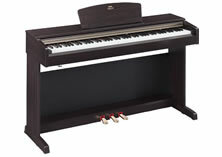 Authentic piano feel with GHS keyboard, and AWM stereo sampled voices. 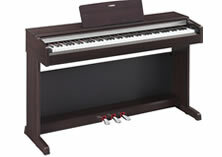 The ideal instrument for beginners and everyone who wants to give piano-playing a real chance. 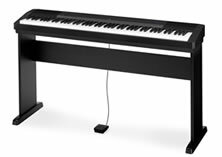 Thanks to an impressive piano sound in AHL quality, 88 weighted keys with scaled hammer-action and excellent digital effects. sleek package that is supremely portable. The new PRIVIA PX-735 hosts an array of great features, such as Linear Morphing AiF Sound Source technology and high-quality DSP effects, that impress - its looks are pretty stunning too. 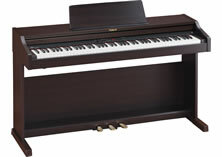 The PRIVIA PX-3 stage piano is a truly talented performer. 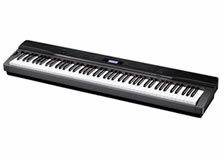 It contains a wealth of pro musician oriented features and is incredibly lightweight, at only 10.8kg, making it ideal for the gigging musician. 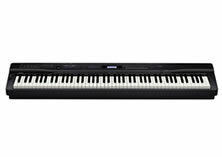 CASIO PX 330 The new Casio Privia PX-330 redefines the digital piano category with unprecedented sound quality and performance in a sleek package that is supremely portable. 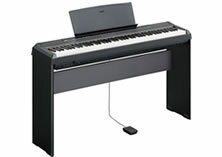 KORG SP170 Clean, compact, and light-weight – yet delivering full-fledged sound – this impressive instrument will transform your everyday piano playing into hours of enjoyment.